Marc Levinson is the former finance and economics editor at the Economist and the author of five books, including The Box: How the Shipping Container Made the World Smaller and the World Economy Bigger. He lives in Washington, DC. 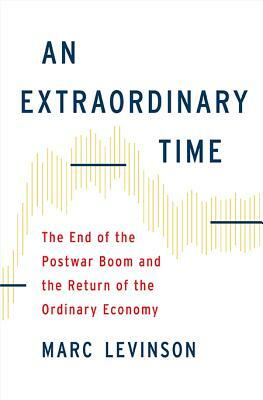 "A smoothly written account of the U.S. and the world economy.... Mr.
mono-causal account of either the earlier 'boom' or the later slowdown. followed is comprehensive, artfully presented, and largely persuasive. and those who want to learn about them."